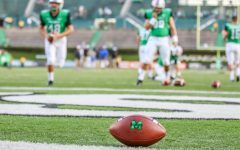 Five Florida Atlantic turnovers led to a 31-7 Marshall win Saturday at Joan C. Edwards Stadium. 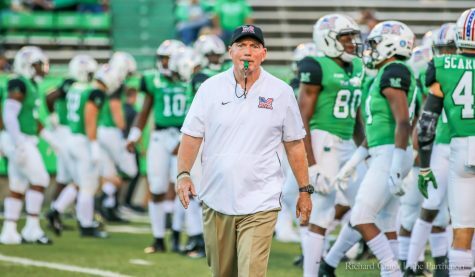 With the win, the Herd improved to 5-2 (3-1 Conference USA) while FAU moved to 3-4 (1-2 C-USA). 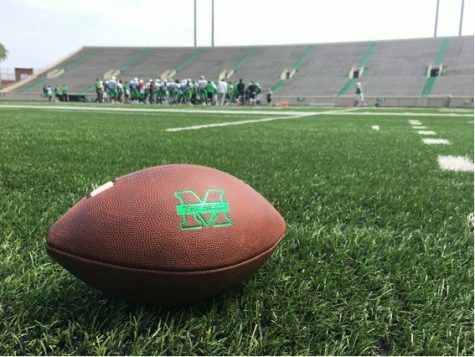 Marshall took a 3-0 lead at 14:23 in the 2nd quarter with a 40-yard field goal by redshirt junior kicker Justin Rohrwasser. 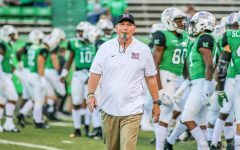 The Owls answered shortly after with a 2-yard touchdown pass from redshirt freshman quarterback Chris Robinson to junior tight end Harrison Bryant to take the lead 7-3. 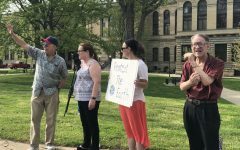 The Herd answered, however. 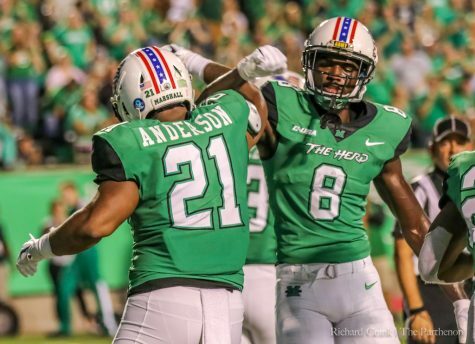 With less than four minutes to go in the half, Marshall ran four plays in under two minutes that resulted in a 29-yard touchdown pass to redshirt junior tight end Armani Levias from redshirt junior quarterback Alex Thomson. 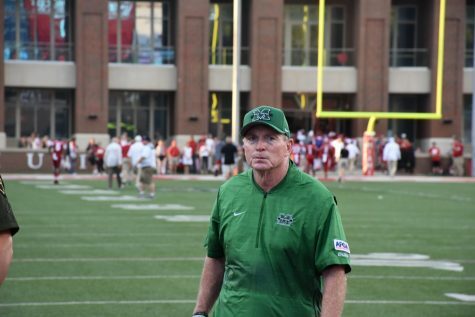 The Herd had three takeaways in the first half. 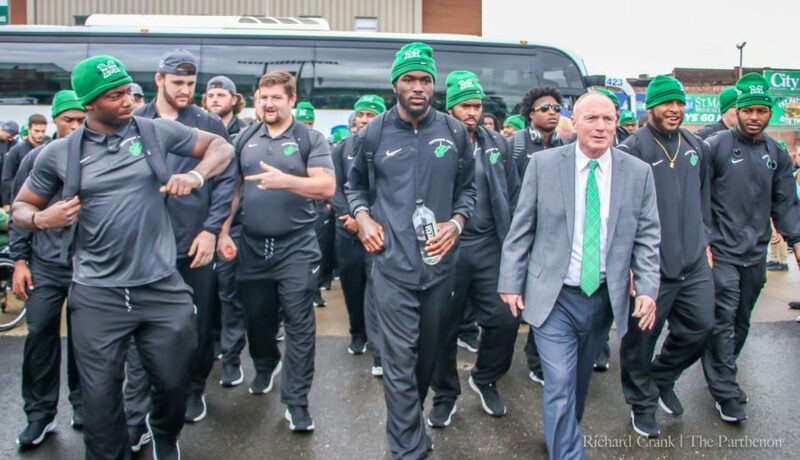 Redshirt senior linebacker Artis Johnson had an interception and redshirt senior defensive lineman Malik Thompson forced a fumble that was recovered by redshirt senior defensive back Kereon Merrell. 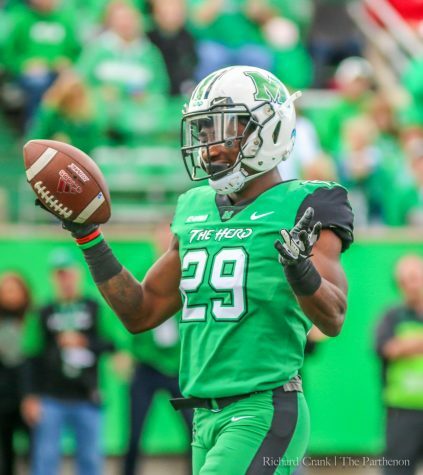 Junior defensive back Chris Jackson also had an interception. 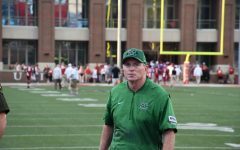 Marshall’s defense started the second half with another takeaway, after Thompson pulled in an interception. 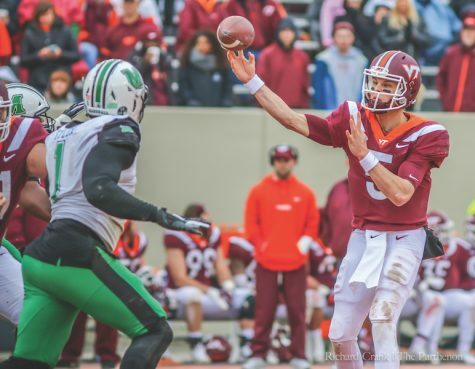 That interception resulted in seven points after a 17-yard touchdown run by redshirt sophomore running back Tyler King to extend Marshall’s lead to 17-7. 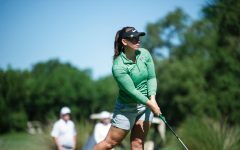 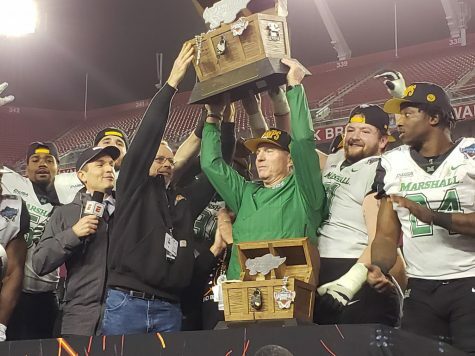 Thompson said the Herd had something to prove. 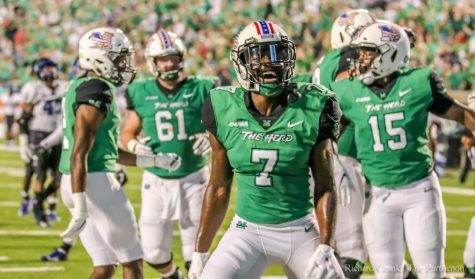 After a missed FAU field goal in the third quarter by redshirt freshman kicker Vladimir Rivas, Marshall continued to extend the lead after a 13-yard touchdown pass to Levias to make the score 24-7. 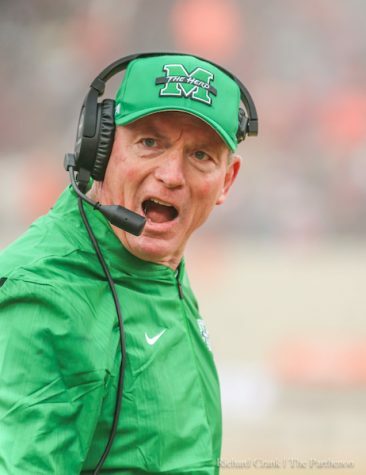 The last score of the game would come from Marshall with 1:35 to play in the fourth quarter. Thomson had a three-yard touchdown run to make the final score 31-7. 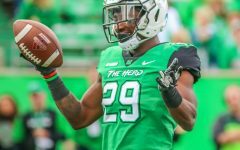 Marshall’s defense held Conference USA preseason Offensive Player of the Year, junior running back Devin Singletary, to 16 carries for 43 yards. 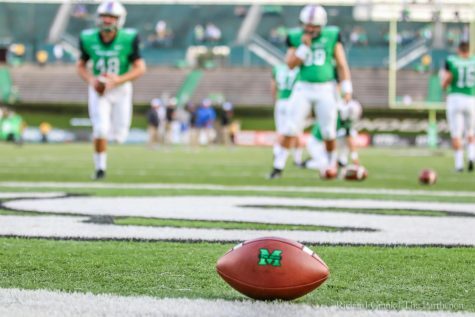 FAU ended the game with a total of eight penalties for 69 yards, while Marshall had a total of five for 55-yards. 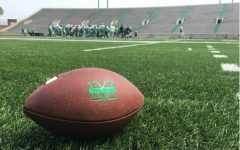 Marshall has a bye week next week before heading to Hattiesburg, Mississippi to battle the Southern Miss Golden Eagles.